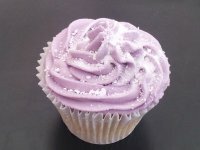 Hover over the image to see a description of each flavour. 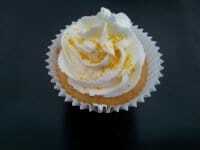 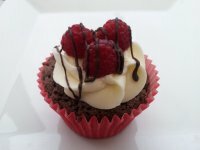 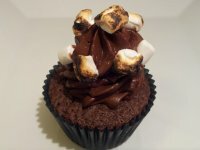 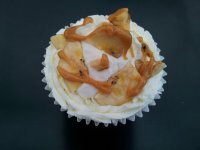 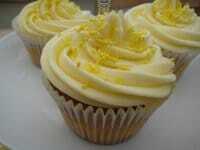 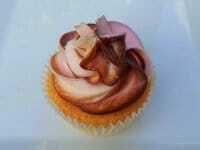 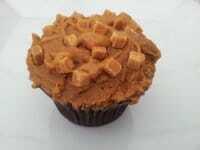 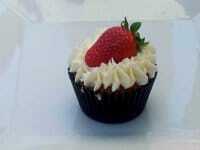 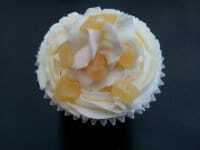 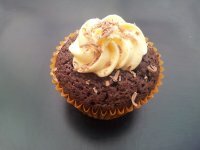 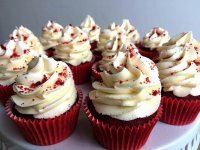 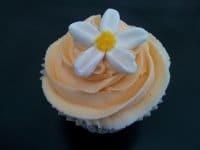 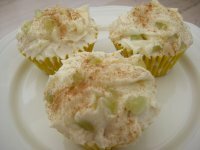 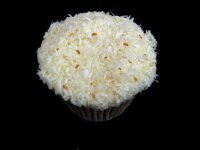 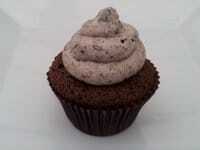 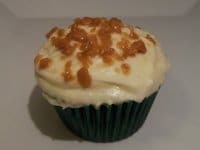 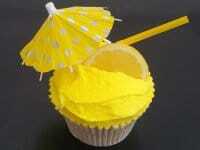 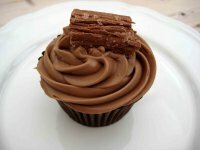 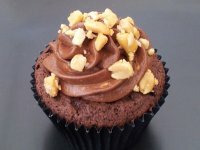 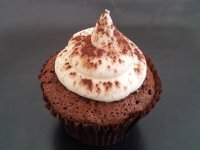 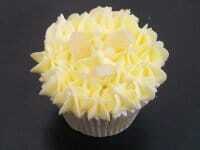 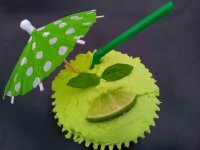 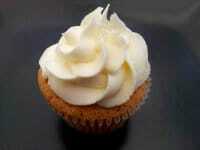 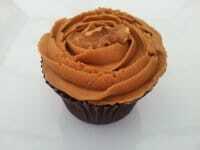 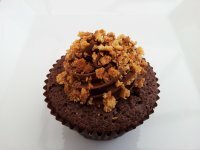 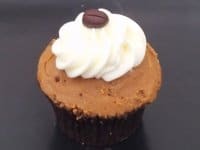 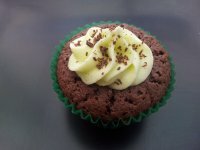 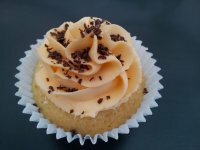 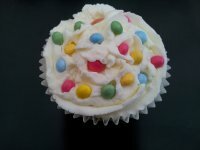 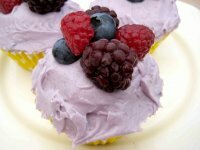 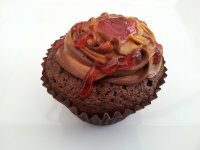 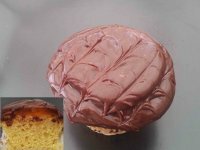 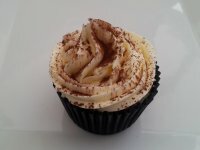 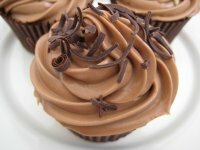 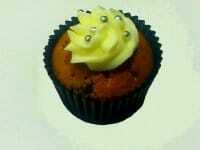 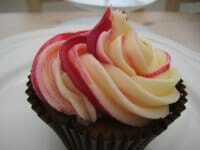 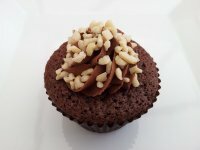 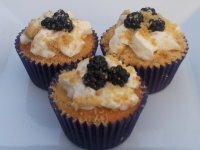 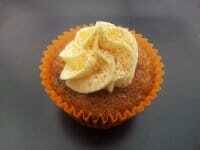 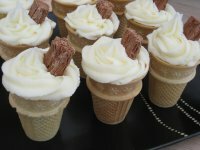 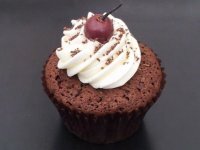 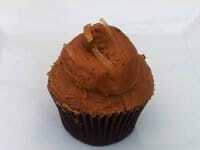 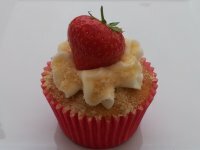 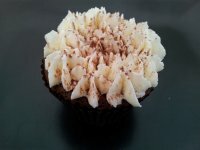 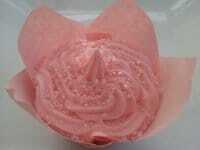 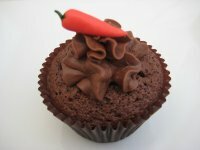 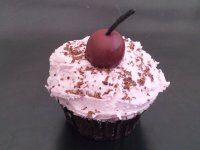 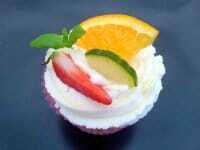 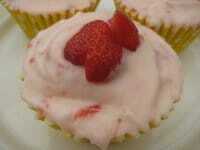 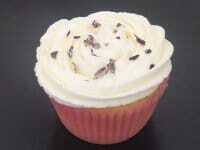 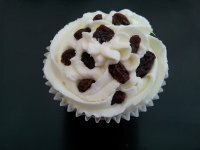 Although shown as cupcakes, most of our recipes can be adapted for any size cake. 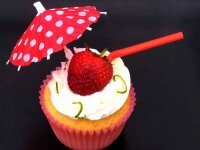 If you can’t see what you’re looking for, please contact us and we will be happy to help. 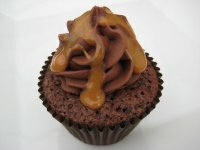 An old favourite, converted to cake! 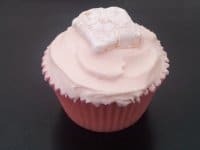 Fairy floss flavoured cake and frosting, and sparkly sprinkles - it's all pink! 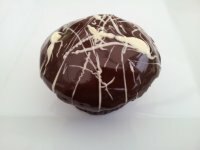 Jaffa Cake… or biscuit… this is definitely cake! 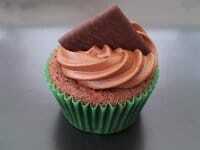 Guinness and chocolate cake topped with a good head!